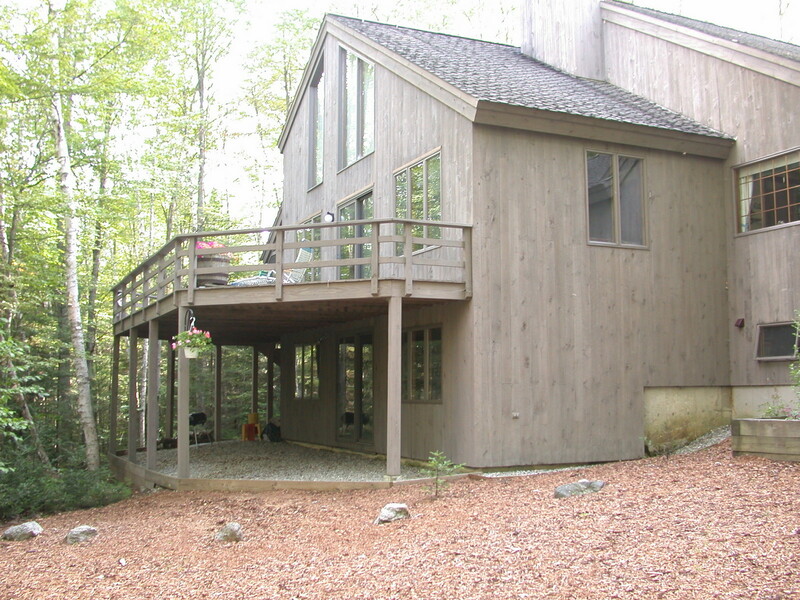 Sited on a triple lot for privacy, enjoy the morning sun on the screened porch and deck. Natural light fills the kitchen, what a perfect way to start the day. 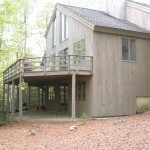 All rooms are ample sized with the focal point, stone wood burning fireplace. The first floor master bedroom suite has his and hers closets, a changing area, a make-up counter with a sink to go along with the 3/4 bath. Have your in home office in the loft where you can be out of the way, yet still look over things from above. Two equally sized bedrooms and full bath complete the 2nd floor. The custom finished lower level can be your home gym or media room, in fact it so big it can be both. Need to take the chill out of the air? Get the wood stove fired up by accessing the back yard through the slider giving you easy access to firewood stored under the deck. No time for a fire, start up the newer energy efficient Viessmann (high end) boiler. Another convenient feature is direct entry from the oversized garage.